OPI Nail Polish, Girls Just Want To Play, HL812, .50 fl. oz. Bright medium red creme/jelly nail color with subtle pink undertones. 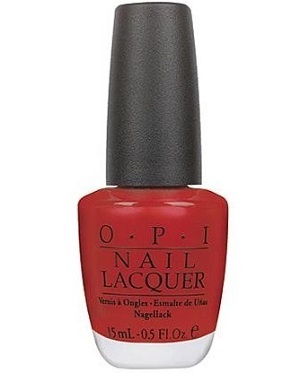 OPI Holiday In Toyland Collection.